Our goal here at CK SKILLZ is to help every ninja become a better version of themselves! We use the latest technology and curriculum backed by years of research and development via our SKILLZ children’s curriculum to assist us in accomplishing our goal. We are also driven to go above and beyond to open up our schedule to be able to offer our students private lessons! 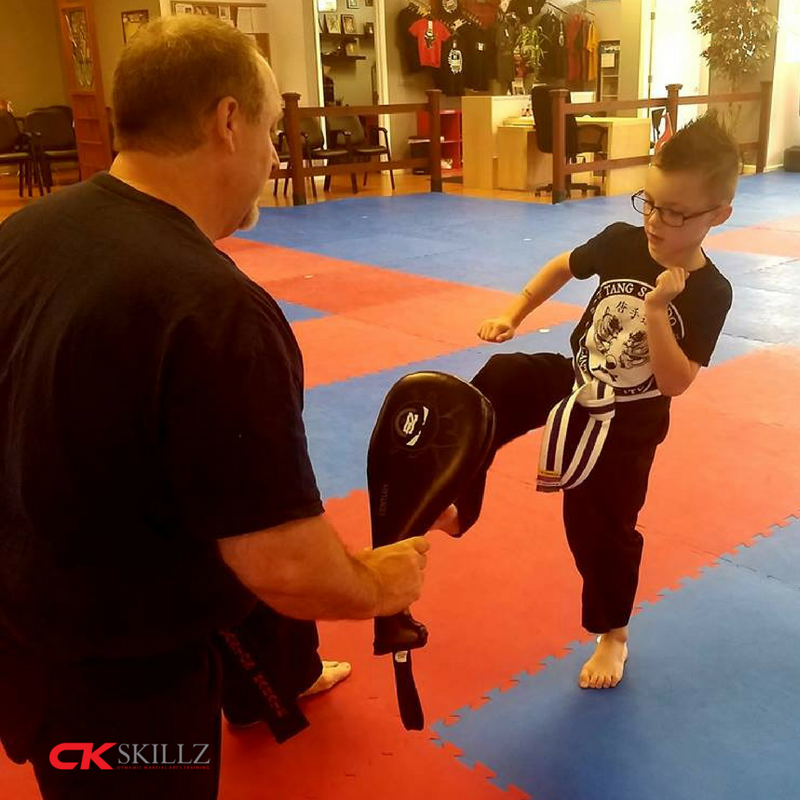 Private lessons are a 1-on-1 approach to learning and since everyone learns at a different pace and in their own way sometimes these lessons can be an incredible force multiplier for your ninja’s confidence. Lessons usually run in 30 minute blocks; and after a lesson or two, parents should see a noticeable positive difference in their child’s attitude in class. This is because our instructors were able to turn their weakness into a strength! Now your ninja will be more confident to take on new challenges because they have tasted the rewards of victory after overcoming a challenge. A private lesson never hurts! It actually only helps! If you agree that progress, confidence or a having a “leg up” would motivate your ninja then feel free to get in touch with your favorite instructor to set up a time that works for you.